The shopping, entertainment and dining mecca of Fairfax Corner will transform once again into an outdoor art showcase during the second annual Fairfax Corner Art Festival. 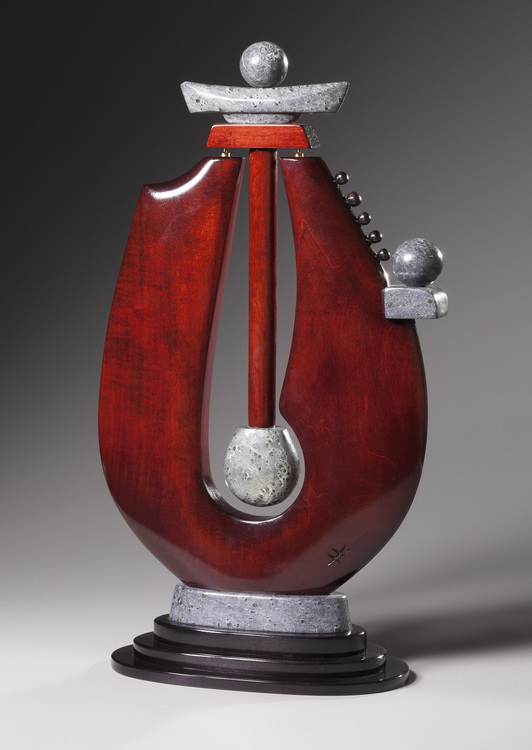 Monument Corner Drive will feature more than 100 national and international artists, arranged in pop-up gallery style and filled with all mediums of fine art for two days, April 29-30. 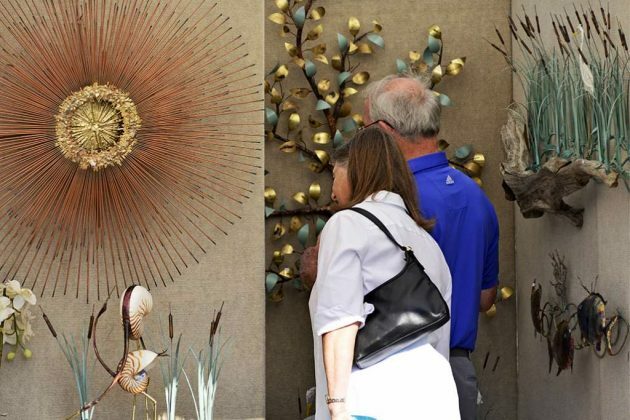 Thousands of handmade-in-the-USA works of sparkling jewelry, original paintings, exquisitely crafted glasswork, contemporary sculpture and more will be available for collectors, appreciators and visitors to see and to purchase during the free, two-day event. 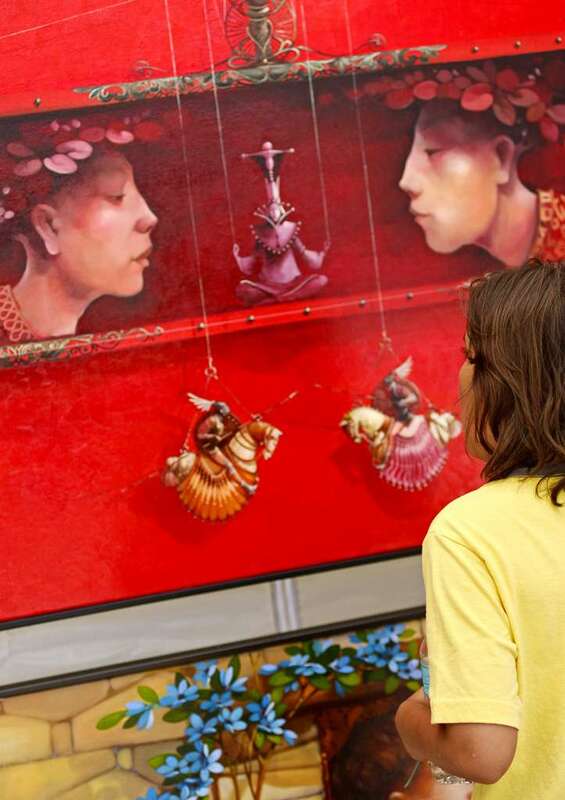 Presented by Howard Alan Events (HAE), producer of the nation’s finest juried art shows, the second annual Fairfax Corner Art Festival represents original, hand crafted artwork selected by an independent panel of expert judges from hundreds of applicants. HAE’s careful vetting process ensures a wide array of mediums and price ranges will be offered during the festival. Visitors are encouraged to engage the artists and to discover the inspirations and processes behind each stunning work. 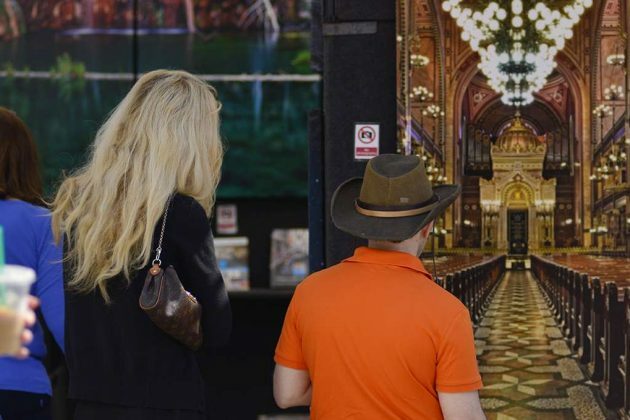 Unlike other art fairs, all the artists themselves are on-site for the duration of the festival. Parking is available and well-behaved pets on leashes are always welcomed. The success of last year’s art festival quickly spread amongst not only the patrons in attendance, but amongst the nation’s top artists as well, who quickly submitted their applications for the vetting process to be included in this year’s showcase. The high interest led to the selection of the most diverse and stellar-quality of works to fill the 100 available slots offered during the Fairfax Corner Art Festival. 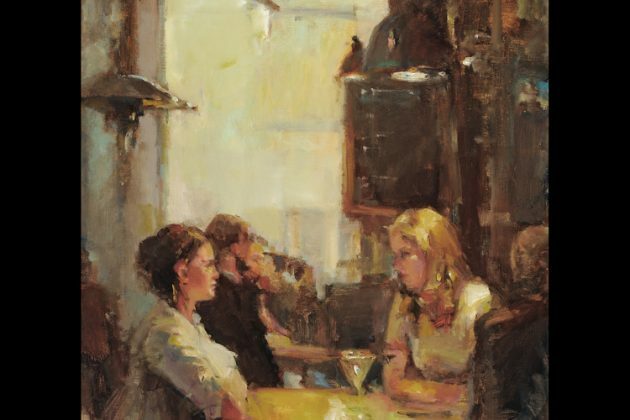 Among those selected is local Fairfax artist Jill Banks, whose plein air oil paintings capture daily, contemporary scenes in a style reminiscent of the impressionist masters. 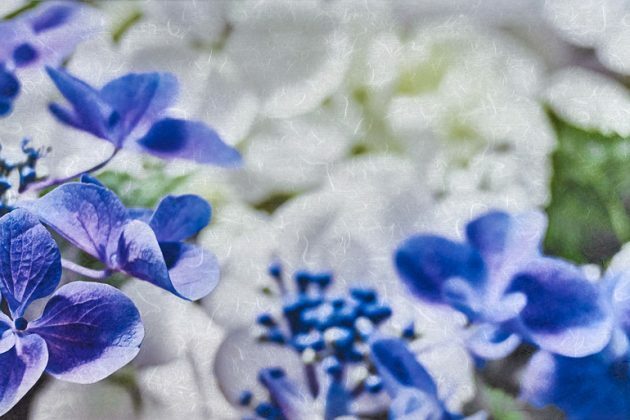 Illinois photographer John Granatas prints his stunningly vivid images on translucent Japanese paper and mounts it to acrylic in a process that gives each photo a magnificent glowing presence. 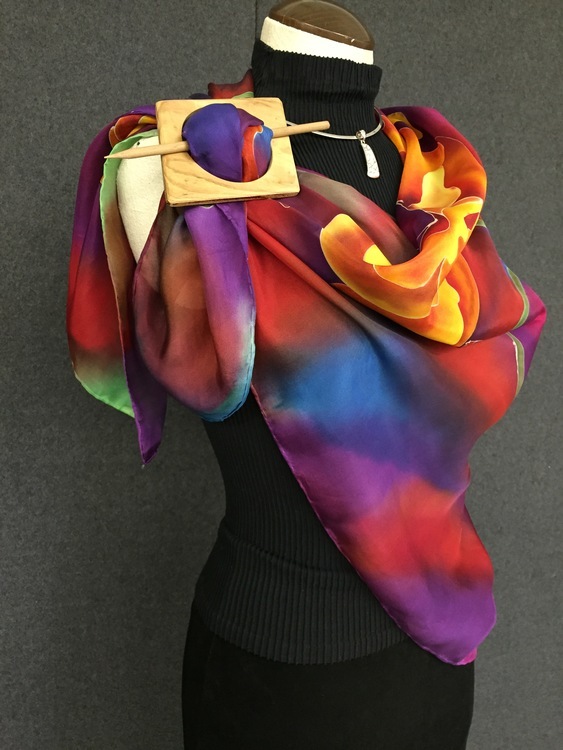 Fiber artist Tonya Butcher begins her multi-versatile scarves with 100 percent luxurious charmeuse silk onto which she paints her original creations with silk dye before steam setting the design into the now wearable art. 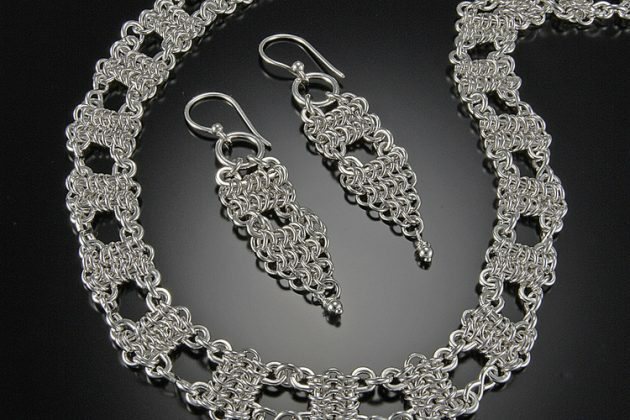 Pennsylvania jewelry artist Jennifer Brower uses old-world style chainmaille wrapping techniques to create magnificent, original woven pieces of shimmering jewelry. 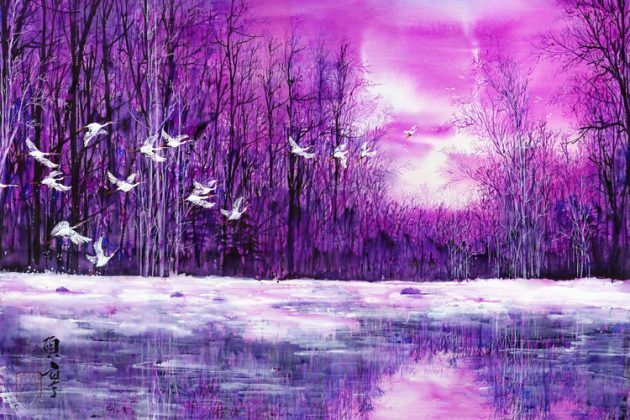 Florida mixed-media artist Elaine Laurent creates masterpieces, which are both beautiful and functional. Rare cigar boxes find new life as a hand-crafted purse when Laurent adorns it with a vintage vinyl record accented with crystals, leather trim and a suede and chain strap. These artistic offerings are only sample of the stunningly original works visitors to the second annual Fairfax Corner Art Festival can find. Prices range from under $50 up to $5,000, ensuring ample opportunities for both experienced and novice collectors to purchase and to enjoy. The second annual Fairfax Corner Art Festival takes place April 29-30, from 10 a.m. to 5 p.m. both days, along Monument Corner Drive. Parking is available, admission is free and pets on leashes are welcome. The navigational address is 4100 Monument Corner Drive, Fairfax, VA 22030. A complete list of participating artists and more information about Howard Alan Events can be found by visiting www.artfestival.com.